The STSA 62nd Annual Meeting Ethics Debate — titled “Should Family Presence Be Allowed During Cardiopulmonary Resuscitation?” — will take place on Thursday, November 5 from 1:00 pm-1:50 pm, ET. 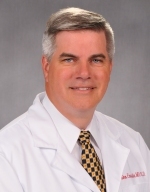 STSA Past President, Robert Sade, MD, will moderate the debate. 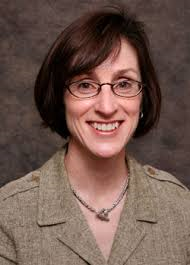 Karen Brasel, MD, MPH, will deliver the pro argument, and John Entwistle, III, MD, PhD will deliver the con argument. 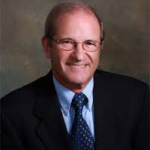 Robert Sade, MD is a Distinguished University Professor and Professor of Surgery at the Medical University of South Carolina. 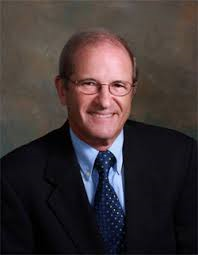 Dr. Sade served as STSA President from 1990-91. He has remained active in the Southern over the years and assists annually with planning and facilitating the Ethics Debate. 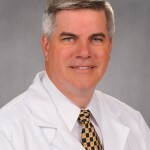 John Entwistle, III, MD, PhD currently serves as Associate Professor and Surgical Director of the Cardiac Transplantation & Mechanical Circulatory Support program at Jefferson University Hospital in Philadelphia, PA.
Karen Brasel, MD, MPH is the General Surgery Program Director at the Oregon Health & Science University. 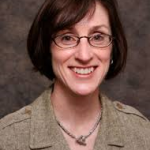 Her surgical practice is trauma/critical care and emergency general surgery, and her research efforts focus on surgical palliative care, ethics, education, and quality of life after trauma. Recent studies and reviews of available data show that family members remaining present during patient resuscitation is safe, and that families benefit. However, there are also reasons to object to the practice, and many physicians do not currently allow family members to remain present during resuscitations. The Ethics Debate will explore this topic in a pro/con format. The debate has been designed to heighten attendee awareness of an important ethical issue in a way that prompts attendees to examine their own practice and behavior. Recommend a policy to deal with this issue to their hospital administrations and medical staffs. Plan to attend the STSA 62nd Annual Meeting Ethics Debate on Thursday, November 5 at 1:00 pm, ET. Visit www.stsa.org/62ndannual to register for the meeting, make hotel reservations at Disney’s Yacht Club, and review the full educational program. Contact STSA Headquarters with questions by calling 800.685.7872 or e-mailing stsa@stsa.org. The Southern Thoracic Surgical Association is accredited by the Accreditation Council for Continuing Medical Education (ACCME) to provide continuing medical education for physicians. The STSA designates this educational activity for a maximum of 21.25 AMA PRA Category 1 Credit(s)™. Physicians should only claim credit commensurate with the extent of their participation in the activity.